Elliott Lindsay, Sales Technical Manager; Peter Forbes, Key Accounts Co-ordinator and Vicki Nelson, Sales and Contracts Co-ordinator, recently attended the North East Automotive Alliance at NISSAN Sports and Leisure Complex. 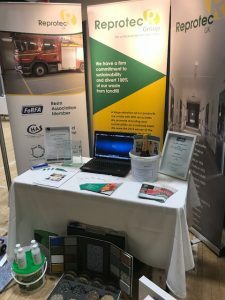 Over 250 businesses from the full range of companies that work within the Automotive Sector, attended the event to showcase their products and services. 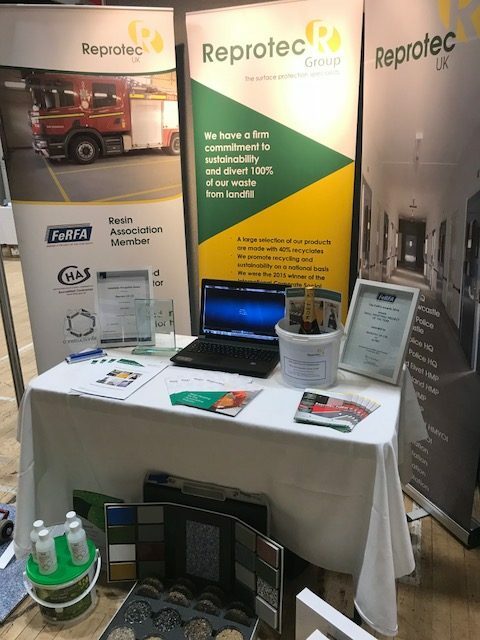 It was a great opportunity for Reprotec to engage with local suppliers and network with other NEAA members and to gain first hand knowledge of technological advancements within the industry. The doors opened at 9:30am when visitors were able to walk around the exhibits and speak with staff from the different companies, finding out more about their work and how they could do business together. PreviousPrevious post:Reprotec Group achieves Safe Contractor accreditationNextNext post:Looking for something stylishly different?